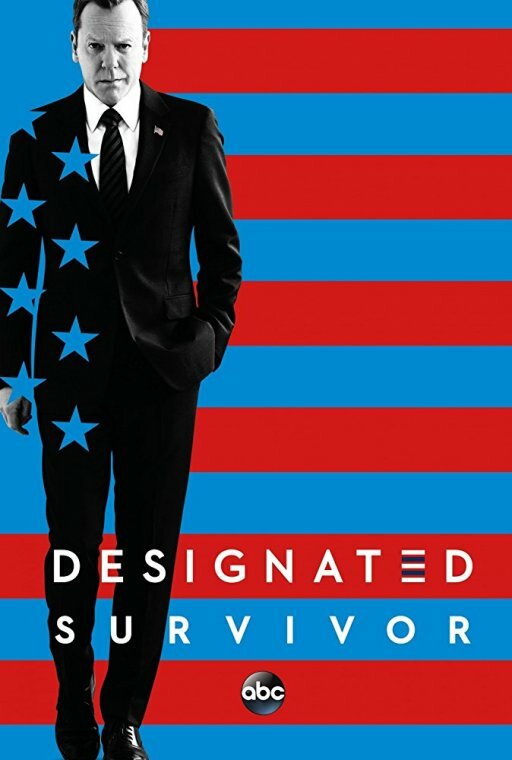 HispaShare.com - Serie "Sucesor designado (2ª Temporada)"
Director: Fred Toye , Paul A. Edwards , Mike Listo , Chris Grismer , Michael Katleman , Richard J. Lewis , Paul McGuigan , Sergio Mimica-Gezzan , Brad Turner , Norberto Barba , Kenneth Fink , Stephen Surjik , Tara Nicole Weyr. Kiefer Sutherland, Maggie Q, Kal Penn, Natascha McElhone, Italia Ricci, Adan Canto, LaMonica Garrett, Mckenna Grace, Tanner Buchanan. Vaya, me gustaba, la han cancelado, esta es su última temporada.